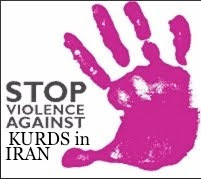 As the trial for over 150 Kurdish politicians and activists approach, statements of solidarity and calls to release the imprisoned activists are rising. Fifty eight Swedish MP have signed an appeal asking for the release of lawyer and president of Diyarbakir Human Rights Association (IHD), Muharrem Erbey. In the appeal the MP recall that "at the end of September 2009, Mr. Muharrem Erbey attended a seminar, arranged under the auspices of the Swedish Committee for Human Rights in Turkey (SSKT), at the Swedish Parliament. Mr. Erbey's contribution to the seminar on human rights conditions in Turkey included presenting a report on the increasingly harsh methods deployed by the Turkish police and military against civilians. 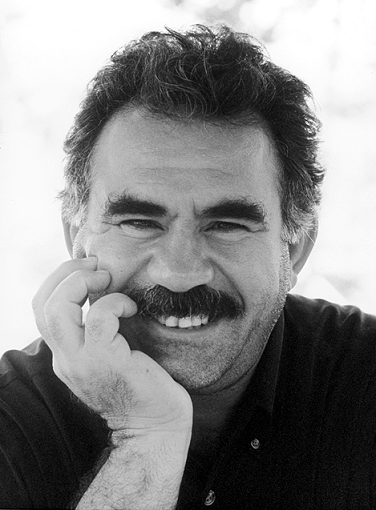 He further described a growing intolerance shown towards the Kurdish community. He made a number of criticisms of harsh treatment of stone-throwing children; as well as criticising the fact that simply making a V-sign during a political meeting may carry a prison sentence of between 10 and 25 years. 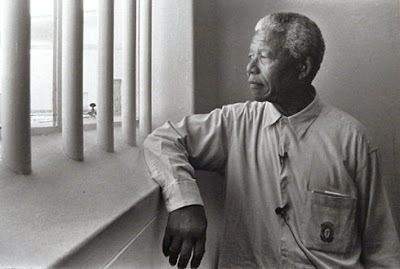 He also drew attention to the situation of prisoners of conscience." Mr. Erbey, one of the leading figures in the Turkish Human Rights Association, was arrested just before New Year and is now being held in Amed (Diyarbakir) in south-eastern Turkey. He is accused, among other things, of having defamed the reputation of the Turkish State while visiting various foreign parliaments. Under the terms of the constitution of Turkey, a charge of defamation of the Turkish State carries a lengthy prison sentence. The appeal goes on underlining that "Turkey is a candidate for admission to the European Union. It is, therefore, incumbent upon Turkey to meet the Copenhagen criteria requiring respect for both individual human rights and the rights of ethnic groups. 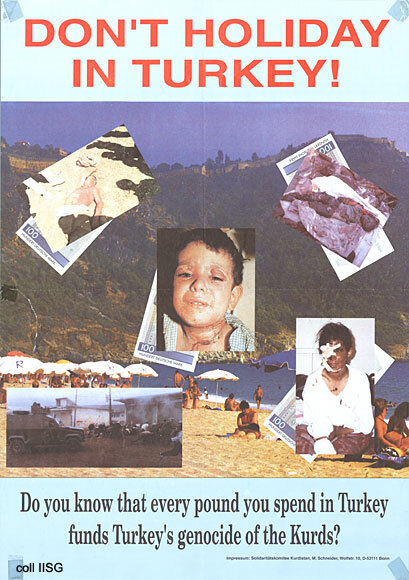 Mr. Erbey's fate has been taken up by a number of organisations, including Swedish Pen. A letter written from prison by Mr. Erbey was published in published in February 2010 by Dagens Nyheter, one of Sweden's leading daily newspapers." Promoted by the Swedish Left Party (which is also organising a delegation of observers (possibly including some MP) to be sent to Diyarbakir the appeal ends with this words: "We consider it to be entirely unacceptable for the Turkish authorities to take action in this way, against a representative of a leading human rights organisation, with reference to a visit to the Swedish Parliament. It is important to defend freedom of expression as an essential precondition for democracy. We, therefore, appeal to the relevant authorities in Turkey to annul the indictment of Muharrem Erbey; and we urge his immediate release from detention." Lars Tysklind, Liberal Party, Tina Ecketoft, Liberal Party, Erik Ullenhag, Liberal Party, Agneta Berliner, Liberal Party, Eva Flyborg, Liberal Party, Maria Lundqvist-Brömster, Liberal Party, Fredrik Malm, Liberal Party, Lennart Sacredéus, Christian Democratic Party, Annelie Enochsson, Christian Democratic Party, Dan Kihlström, Christian Democratic Party, Emma Henriksson, Christian Democratic Party, Desirée Petrus Engström, Christian Democratic Party, Rosita Runegrund, Christian Democratic Party, Staffan Danielsson, Centre Party, Eva Selin-Lindgren, Centre Party, Maria Kornevik Jacobsson, Centre Party, Birgitta Selén, Centre Party.